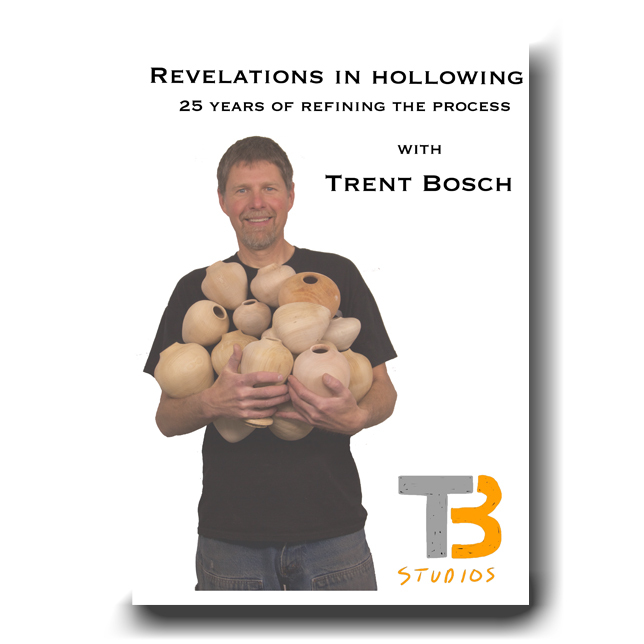 Revelations in Hollowing: 25 years of Refining the Process Over the past 25 years professional woodturner and instructor Trent Bosch has not only been making thousands of hollow forms, but going over every aspect of the process and refining it. 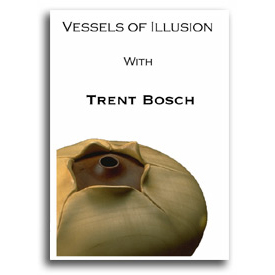 Through the development of new techniques and equipment, he has made hollow forms more precise and accessible than ever before. He takes you step by step through the process, showing you multiple approaches, allowing you to decide which works best for you. 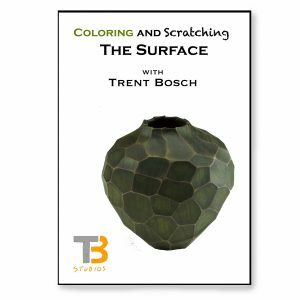 In this video he shares his knowledge of this process with you in a straightforward, easy to understand manner. 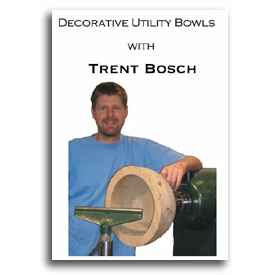 Take your hollowing skills to the next level with this instructional video. Over 2.5 Hours of Information! !